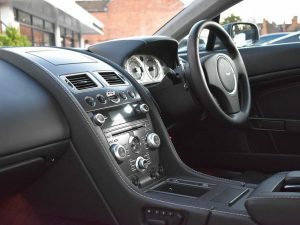 Aston Martin Vantage V8 Sportshift SS first registered in 2008 and only covered 18,850 miles by one owner from new. 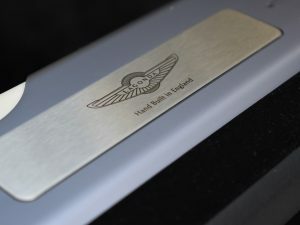 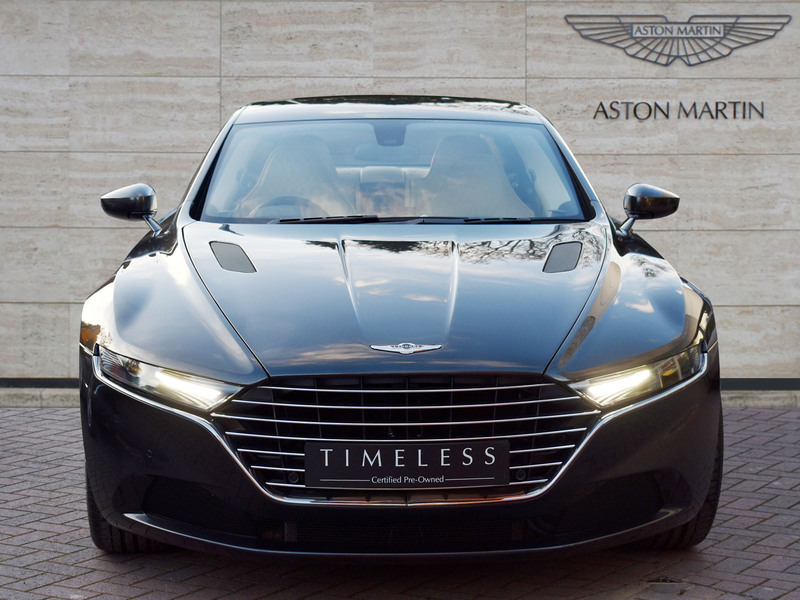 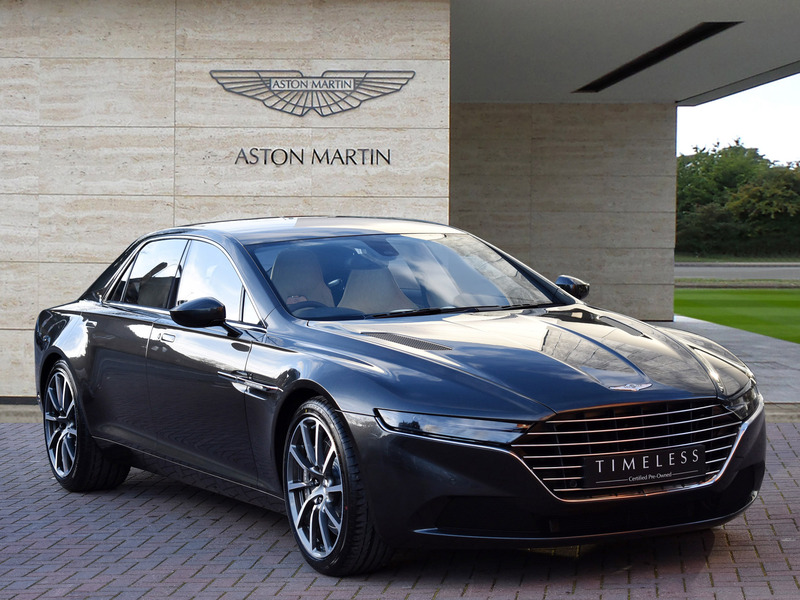 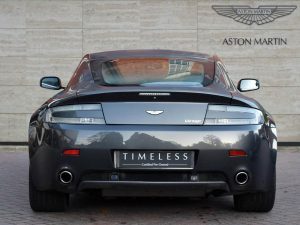 Full Aston Martin service history – new tyres. Full finance facilities available. 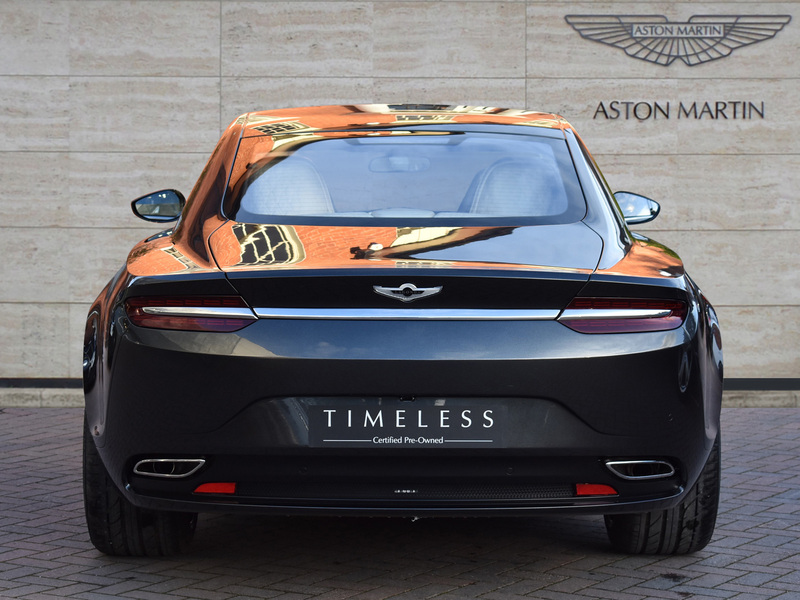 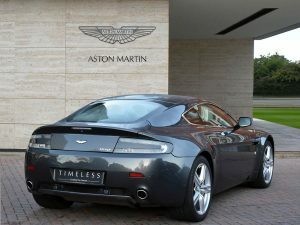 We are delighted to offer for sale this stunning Aston Martin Vantage V8 SS. 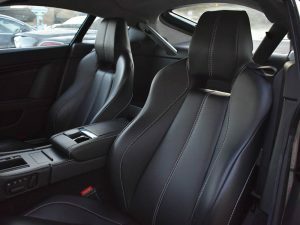 Finished in Meteorite Silver with Obsidian Black Upholstery with silver stitching. 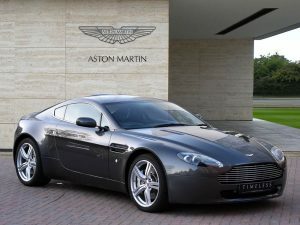 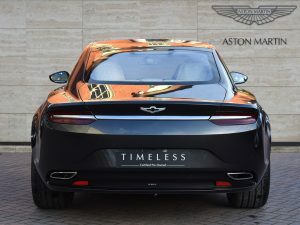 This beautiful Vantage has the following special optional extras: Brake Calipers – Silver, Fascia Trim – Gun Metal Fascia, Front Grille – Bright Finish Grille, Front Parking Sensors, HID Headlamps – Wash And self levelling, Aston Martin Premium Audio, Garage Door Opener + Auto Dim Mirror, Memory Seats And Mirrors, Power-folding Mirror Assembly, Satellite Navigation, Heated Front Seats, Seatbelts – Warm Charcoal, Sports Pack – Sports Pack With 5 Spoke alloy Wheels. In May 2008, Aston Martin announced many new technological updates for the Vantage, which included many changes to the engine, transmission, suspension and appearance. New cylinder liners that were now pressed into the aluminium block instead of the original cast-in variants allow a thinner liner, which in turn allows a larger capacity of 4.7 L. The cylinder bore and stroke has been increased from 89 mm (3.5 in) to 91 mm (3.6 in) and 86 mm (3.4 in) to 91 mm (3.6 in) respectively, giving a total displacement of 4735 cc. 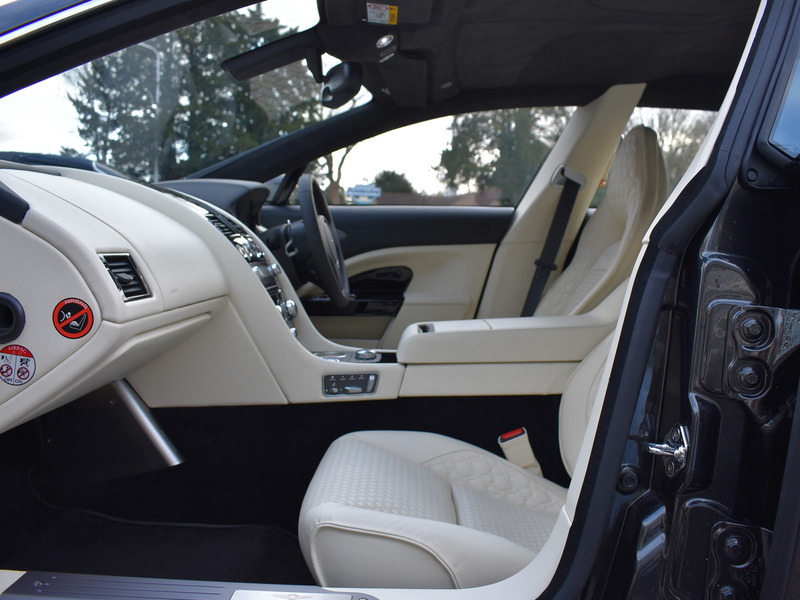 The dry sump lubrication system was also performance modified. 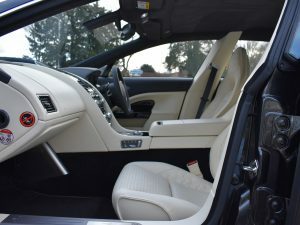 The “Sportshift” semi automatic transmission benefited from an intelligent software update, while a lightened flywheel was introduced for both the manual and the Sportshift. 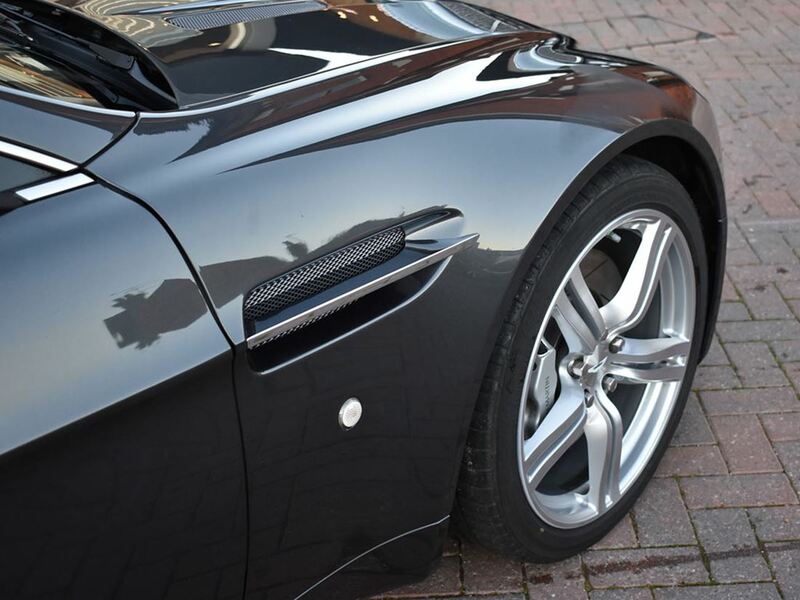 Aston Martin also stiffened the suspension and now uses uprated Bilstein dampers. 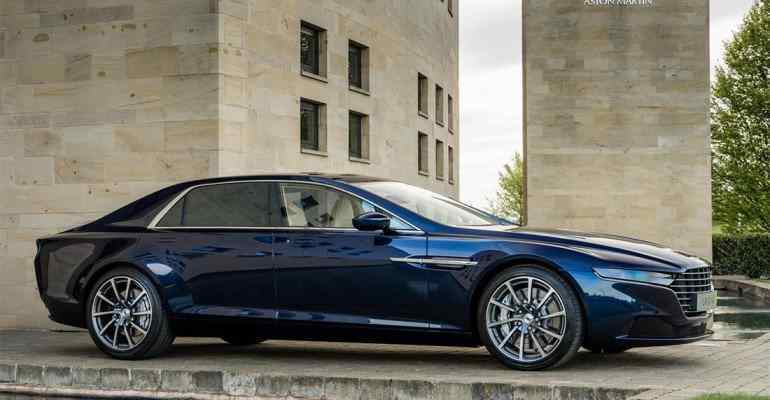 An optional sports pack is being offered with stiffer springs, tighter handling, and all-new 5-spoke alloy wheels. 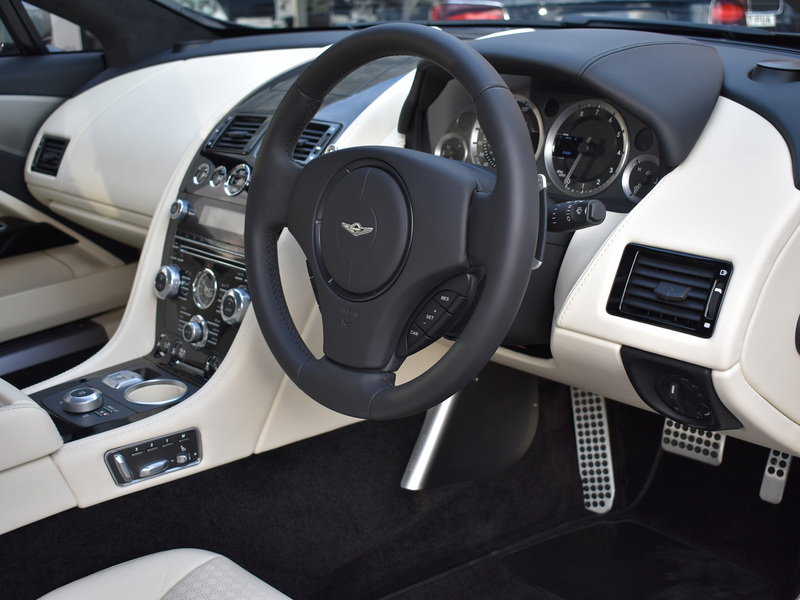 Sportshift-equipped models also receive a new electronic dual throttle mapping update which allows the driver to choose from the default sport mode, or comfort mode, which gives more comfortable gear shifts and throttle input for much improved driveability. 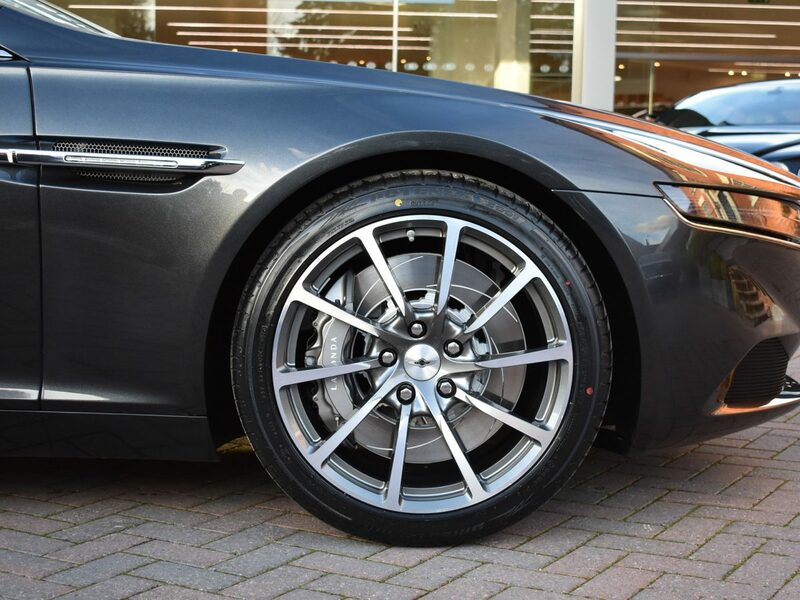 New wheels are also part of the Aston Martin Vantage V8 update including a 20-spoke alloy wheel and a new 5-spoke aluminium wheel for the highly desirable sport pack. 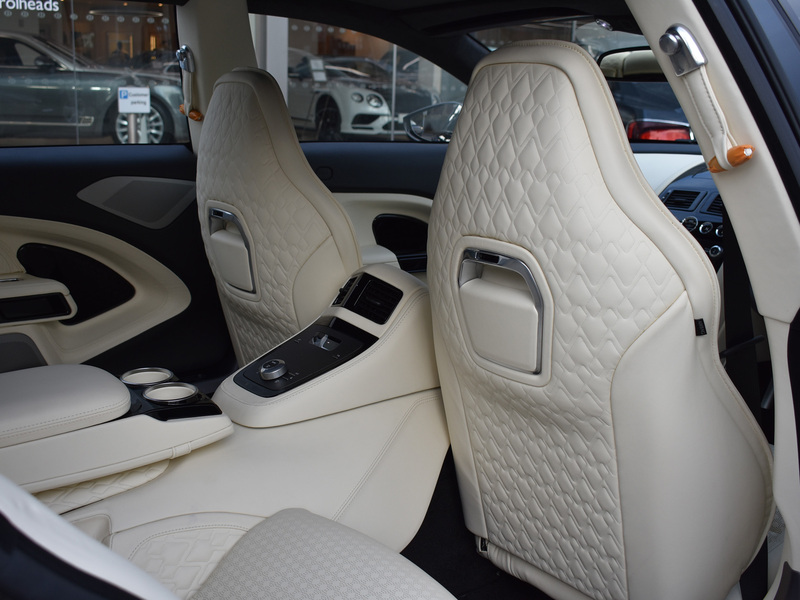 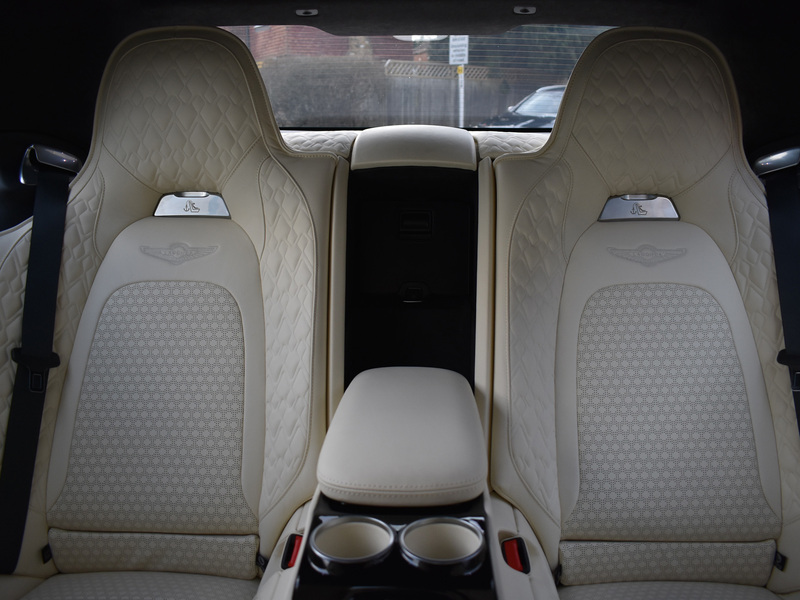 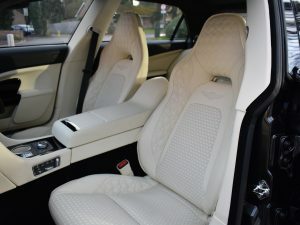 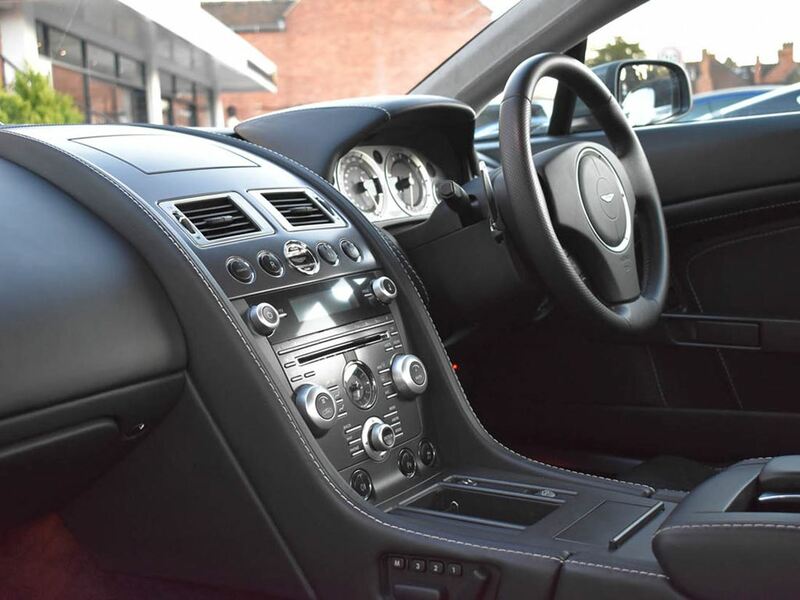 The interior has been changed slightly, using an updated console similar to the Aston Martin DBS and the DB9. 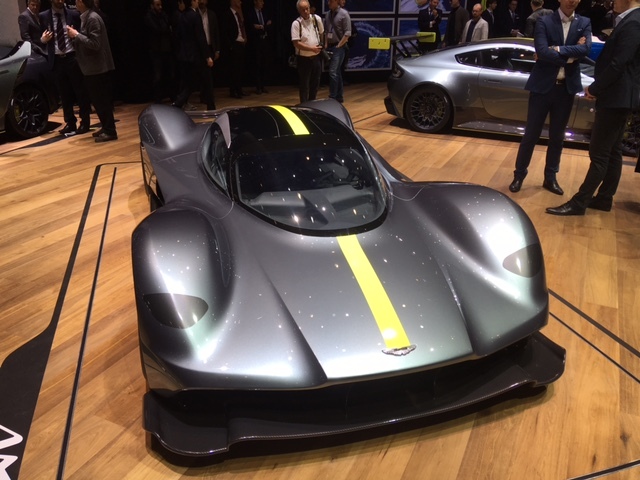 The update provides the Vantage with 420 bhp (310 kW) (an 11% increase) and delivers peak torque of 470 N⋅m (350 lb⋅ft) (a 15% increase), providing the car with additional reserves of mid-range performance and an improved top speed. 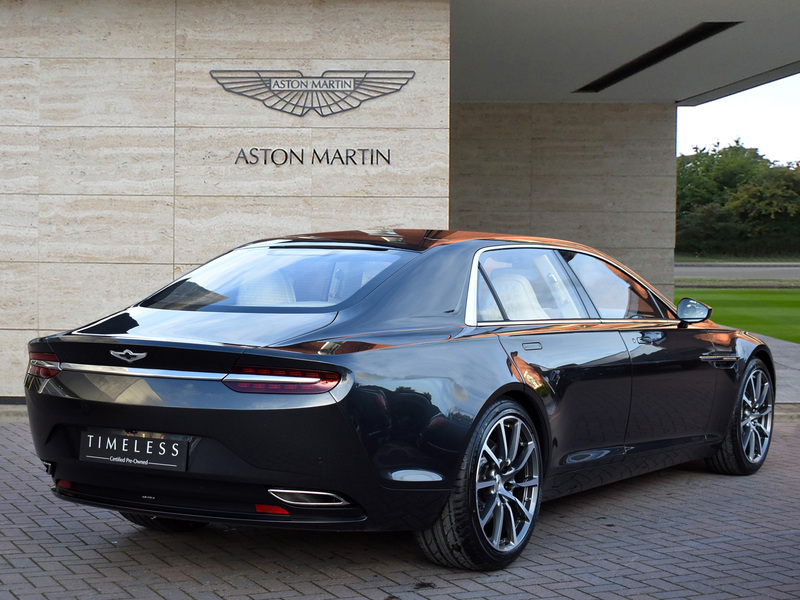 Combined European fuel economy and CO2 emissions are also improved by 13% on the Sportshift, so faster, more economical, more comfortable to drive but still remains the British gentleman’s express with enviable style and subtlety. Added to the above is a much better gear change up and down the gearbox. 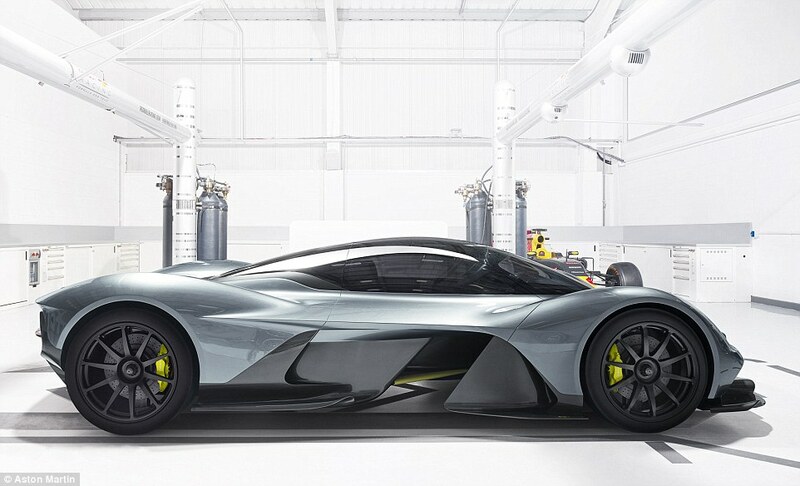 Aston Martin RB001 VALKYRIE wanted. 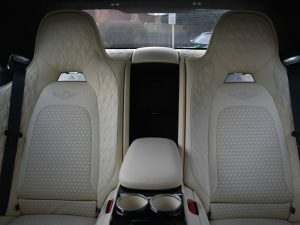 Sensible premium offered for genuine confirmed order. Prefer to deal direct with contract holder. Discretion assured. 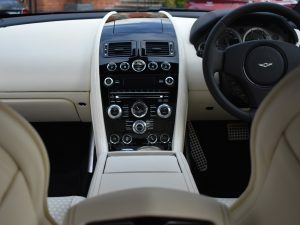 Quick decision. 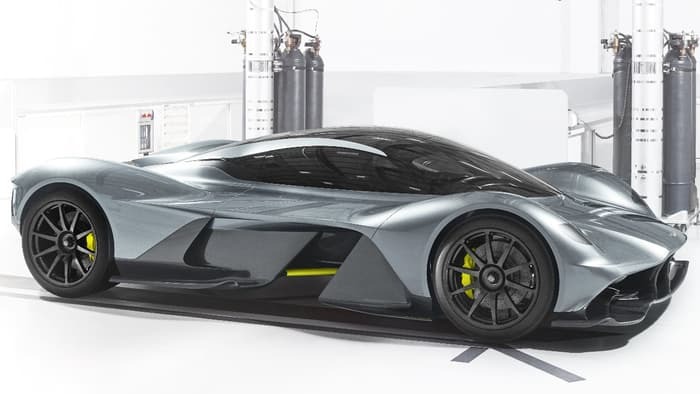 The AM-RB 001, code named the Nebula and now given the name Valkyrie is the new Aston Martin $3 million 2-seater hypercar. 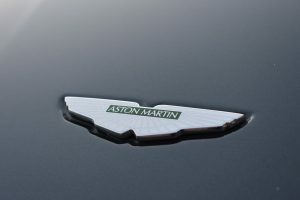 The AM in its name stands for Aston Martinand the RB stands for Red Bull. The hypercar is a product of collaboration between Aston martin and Red Bull Racing to create a car entirely usable and enjoyable as a road car. 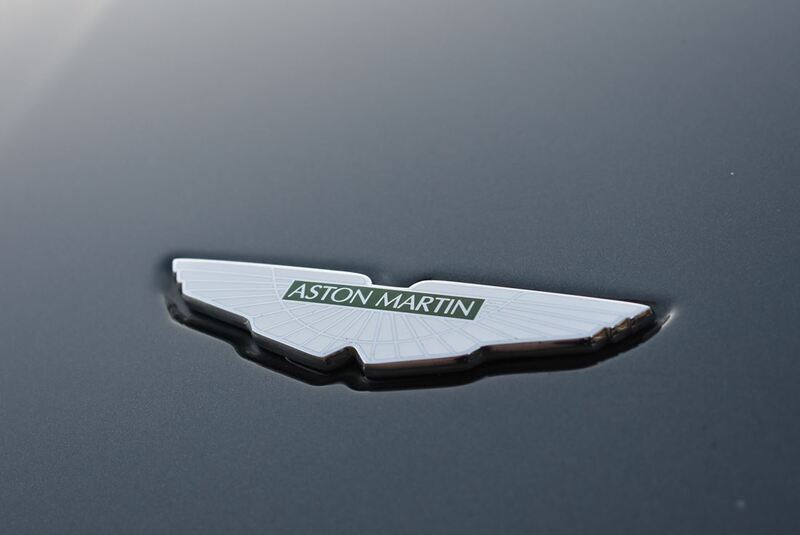 The car’s makers claim the title of fastest street-legal car in the world for it. The design was helped by Adrian Newey, Red Bull Racing’s Chief Technical Officer and the world’s most successful F1 designer. Although the details of the car are still unclear, it will have a naturally aspirated v12 engine and will have some sort of hybridization; possibly a Formula 1 style hybrid system. 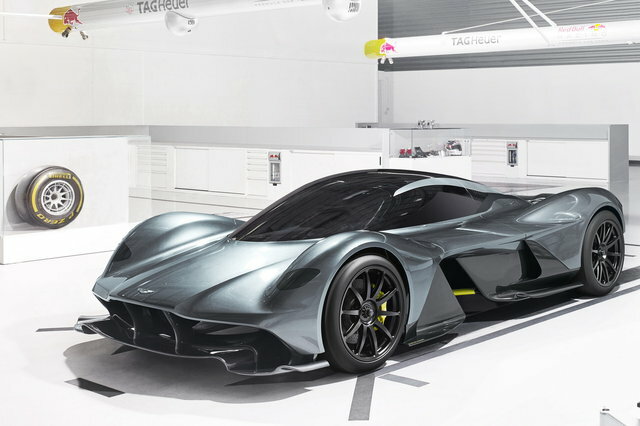 It will reportedly have 1 horsepower for every kilogram and is expected to weigh about 2,300 pounds. Everything is made of carbon fiber and there is not a single steel component in its entire structure. It is rumored to have around 1000 horsepower on tap to go with a 10,000 rpm rev limit and a 0-60 mph in 2.5 seconds or less. 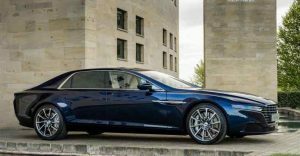 It is also expected to have a semi-active suspension system when it hits the market in 2018.